The Colombian singer Feid recently launched a new remix single – “SIGUEME” with the Panamanian sensation Sech. The remix video was filmed last month in the hometown of Feid, Medellin, Colombia. 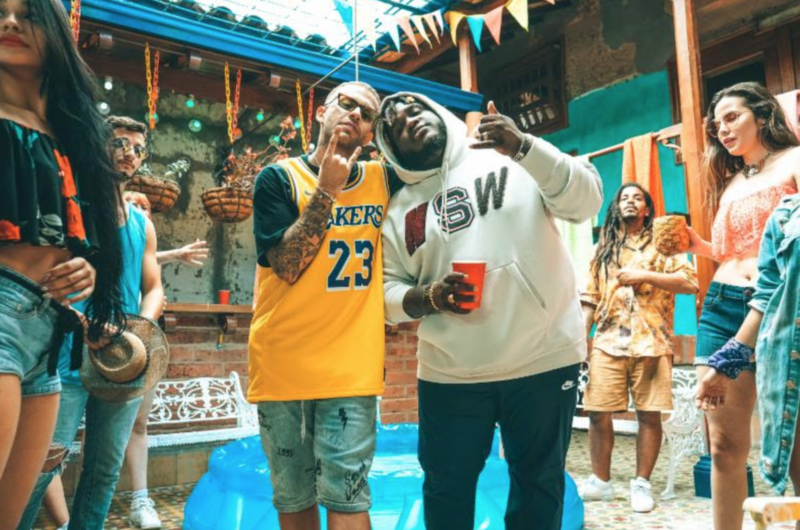 Immersed in a fun, among friends, the video was directed by the duo director Nael & Justin, who has directed videos for Kevin Roldan, Zion and Lennox, Coscuella (ft. Maluma) and Melendi with the Colombian star Carlos Vives environment. Next articleGET FREE TICKETS TO THEATER, DANCE, CONCERTS, COMEDY + MORE!